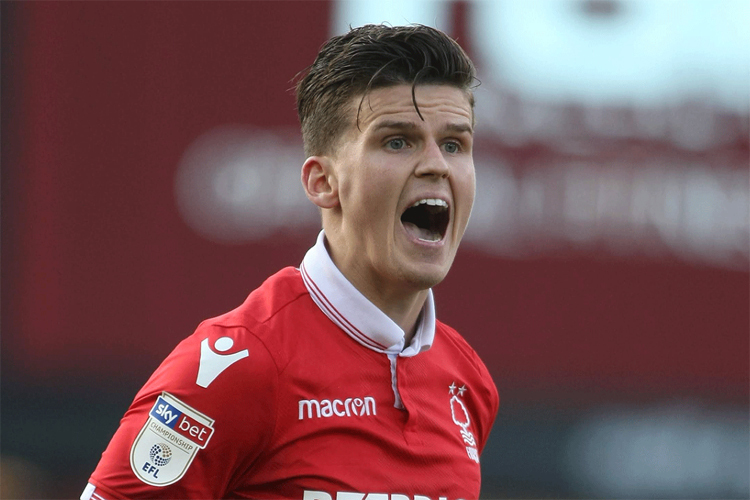 On-loan defender Sam Byram made his long-awaited comeback in Nottingham Forest's 3-0 defeat at Sheffield Wednesday on Tuesday night. Yet despite failing to prevent his team coming away from Hillsborough with a heavy defeat, the full back was praised by Forest fans for a good performance. Out of action since last August, just a matter of days after he joined Forest on a season-long loan, 25-year-old Byram generally impressed upon his return to first team action. "It was like he’d never been away," wrote Nottinghamshire Live. "Byram looked as good on his return as he did back in August before injury stopped him in his tracks. He showed his class on a tough night." And the supporters themselves were equally effusive in their praise of the former Leeds defender, who joined West Ham in 2016. "I thought he was fine," said Forest Forum user valspoodle. "He showed good touches and went in for a few tough tackles which, after his long absence, was to his credit." Thoughts echoed by fellow Forest fan Carvel, who added: "The only real positive from tonight and he’s not even ours. I hope we try to sign him - or maybe another loan with some clause about injuries." Byram joined West Ham in the January transfer window and was immediately hailed as a future England international by co-owner David Sullivan. "He [Byram] has been bought for the future and long term; he could well be an English international," he said.